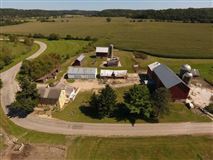 Farms like this do not come up very often. 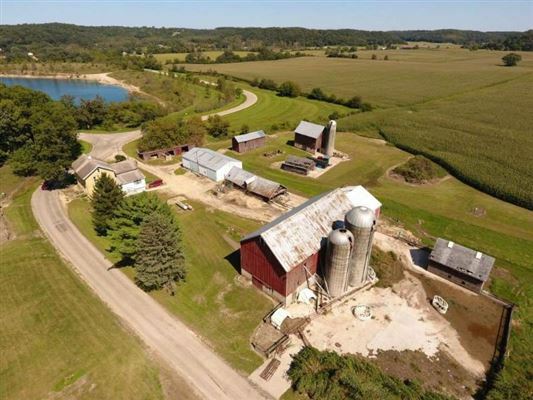 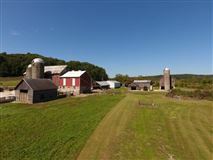 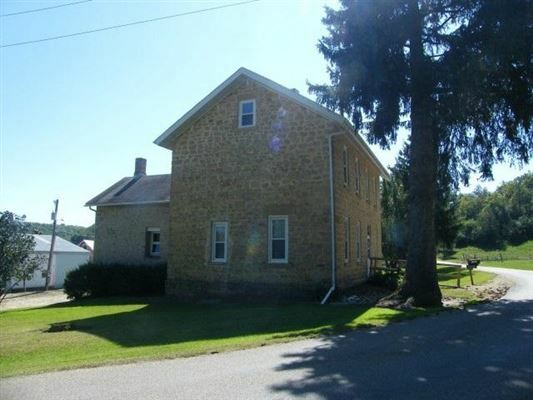 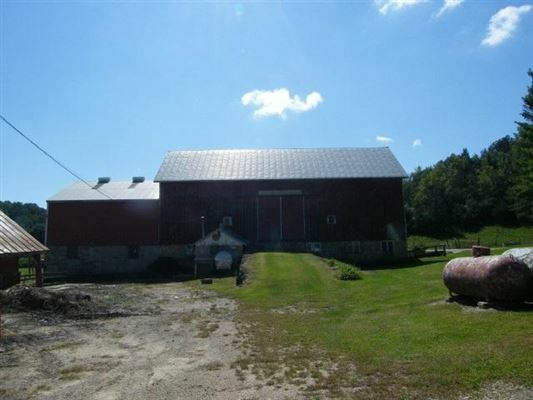 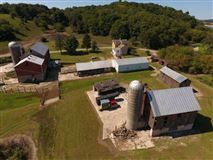 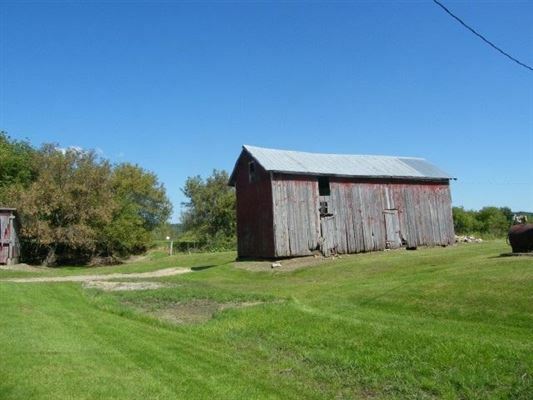 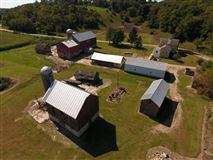 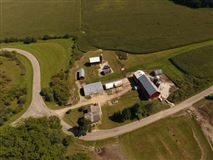 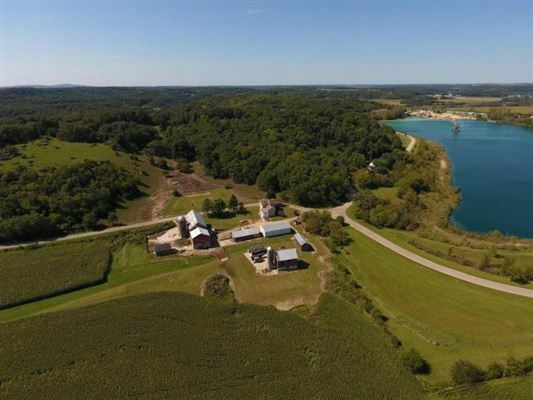 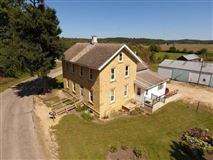 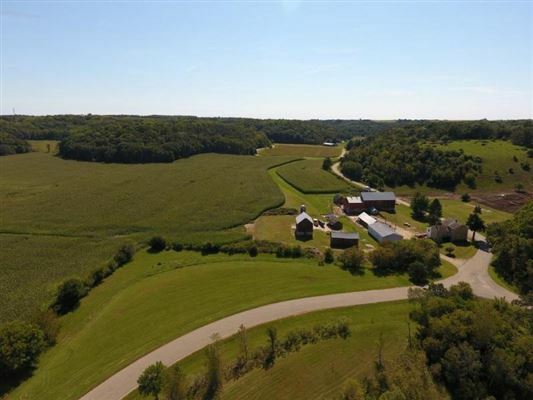 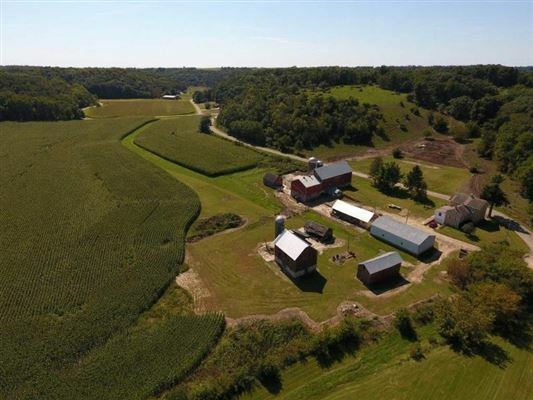 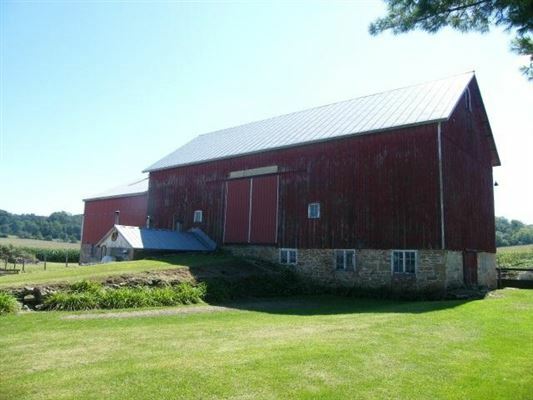 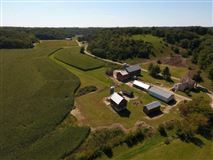 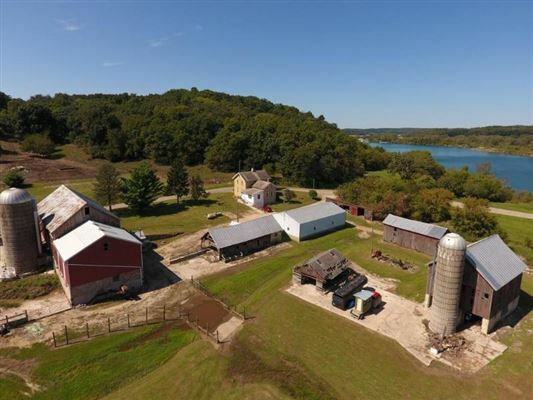 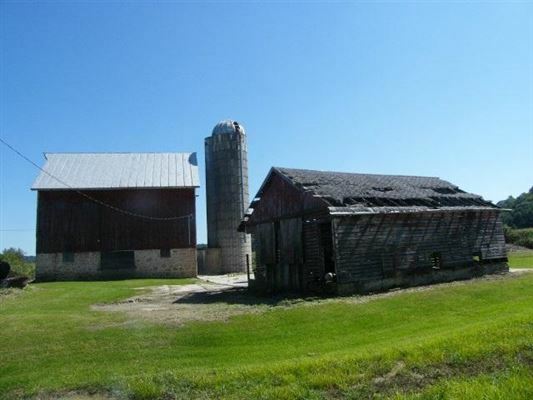 198 acre farm in town of Cross Plains with a 2900 square feet stone farm house built in mid 1800's, 36x112 barn, 36x64 metal pole shed along with many other buildings. 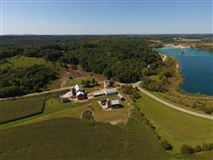 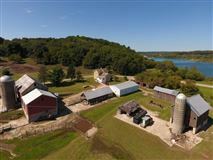 Of the 198 acres, 129 are tillable, 65 pasture, and remainder is wooded. The land is rented for the 2018 crop season. The Black Earth creek runs through the property on the North and the Southeast portion of the property borders the Cross Plains State Park. 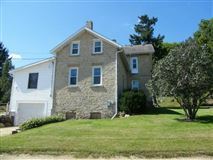 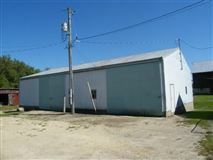 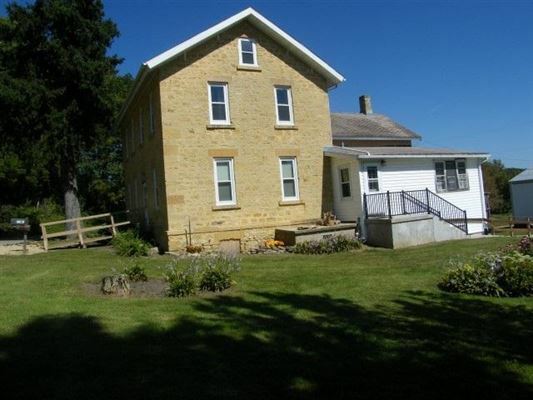 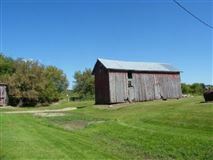 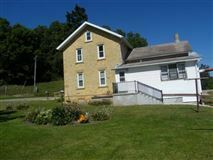 The location has easy access to Hwy 14 and just minutes from the Village of Cross Plains.